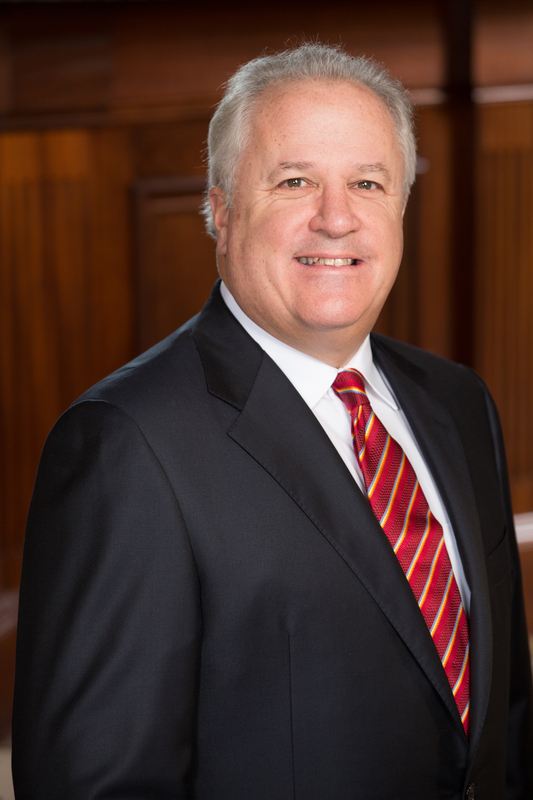 Worcester, Massachusetts (February 23, 2015)—Bartholomew & Company, a premier wealth management firm in Worcester, Massachusetts, today announces that its President, Thomas J. Bartholomew, AIF®, has been named to Barron’s list of America’s Top 1,200 Financial Advisors for 2015. Ranked among other advisors named to the list within the state of Massachusetts, Tom ranked #14 of 30. The magazine’s largest ranking of advisors, Barron’s Top 1,200 represents the top 1 percent of advisors. Mr. Bartholomew founded Bartholomew & Company in 1994, following more than two decades of experience in the investment and banking industries. Bartholomew & Company offers a range of comprehensive financial planning services paired with a conservative investment philosophy. This is the fifth year that Tom has been recognized on Barron’s list of America’s Top Financial Advisors. To compile its annual list, Barron’s, a leading financial publication, uses data based on the nation’s most productive advisors. Barron’s takes a number of criteria(1) into account for this state-by-state ranking, including assets under management,(2) revenues generated by advisors for their firms, and quality of practices, which includes examination of regulatory records. The list was expanded this year to include both Registered Investment Advisers and Investment Adviser Representatives; some states may include more advisors than others, in proportion to state populations. (1) Investment performance is not a criterion.